Flying Tiger Entertainment has confirmed the next Data East arcade release on Switch. 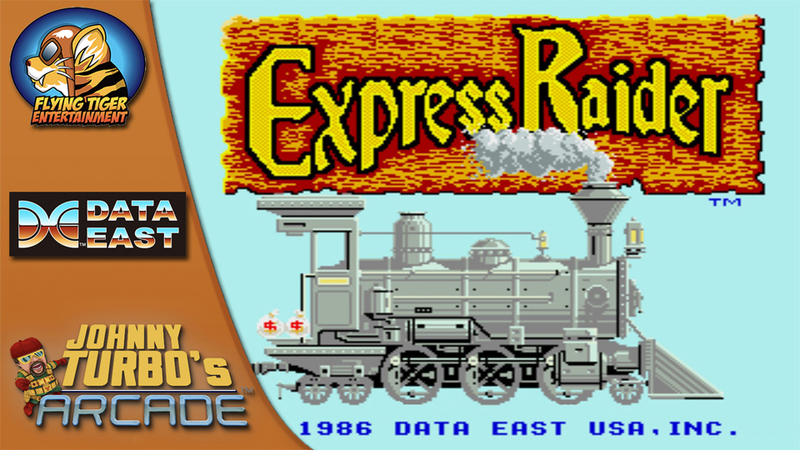 Next week, Express Raider will be available on the eShop. 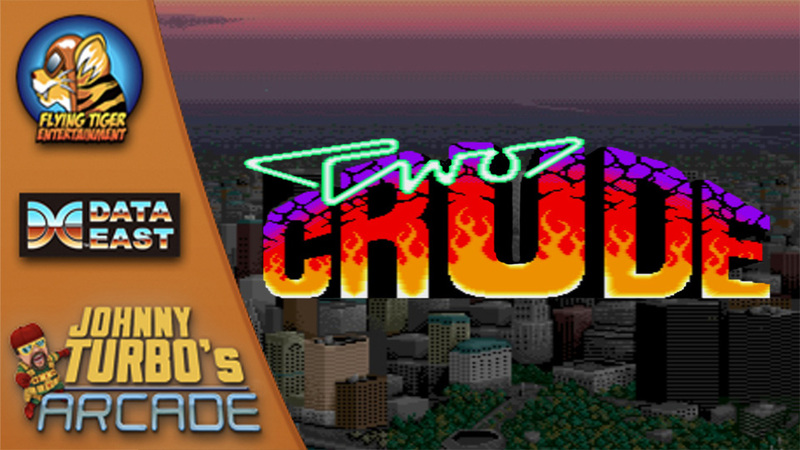 Two Crude, the latest arcade game from Flying Tiger Entertainments, hits Switch on July 5. We have some footage below. It will cost $6.99 at launch, and we can expect to see some footage with additional details in the coming days. 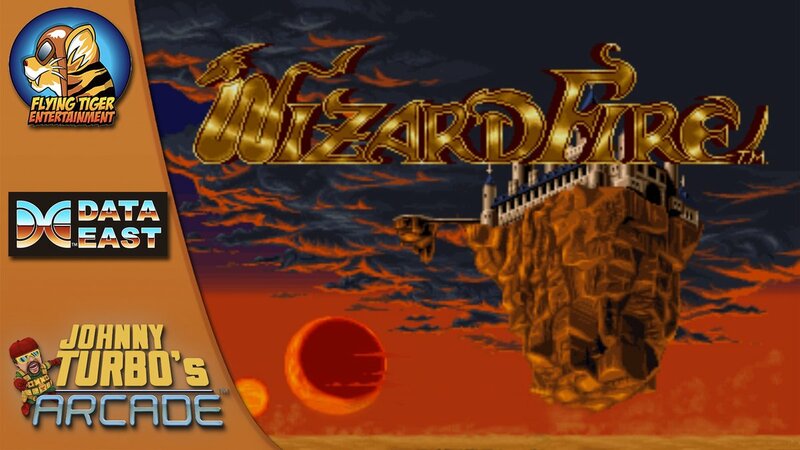 Flying Tiger Entertainment released Wizard Fire, the latest arcade game for Switch, on the eShop this week. Take a look at some footage below. 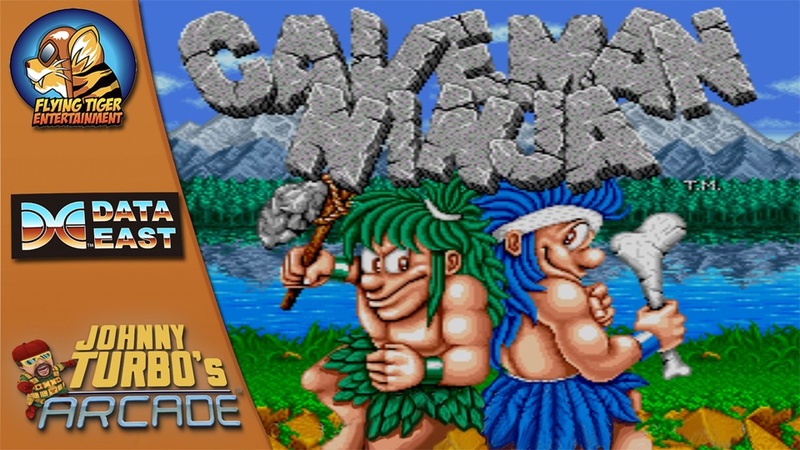 Next Thursday, Johnny Turbo’s Arcade: Joe & Mac Caveman Ninja will be reaching Switch. Have a look at some footage below. Flying Tiger Entertainment has revealed the next Data East arcade game coming to Switch. 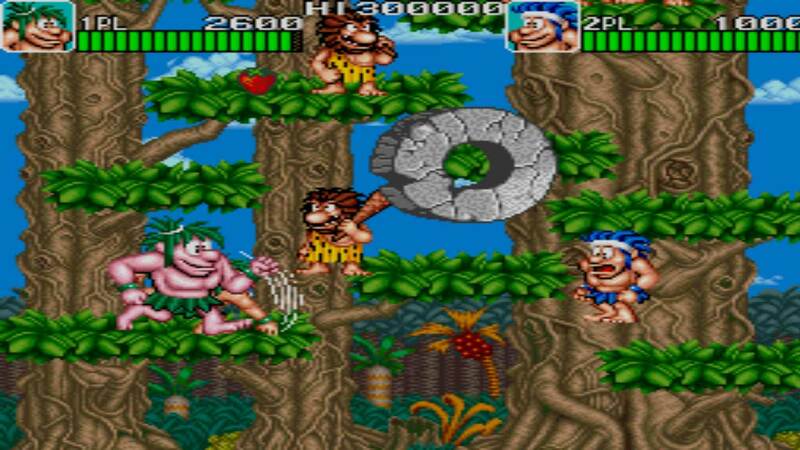 Joe & Mac, also known as Caveman Ninja, is due out on May 31. Johnny Turbo’s Arcade Super Burger Time was added to the Switch eShop earlier today. Watch some footage in the video below. To celebrate the release of Super Burger Time on Switch, Flying Tiger Entertainment has gone live with a new trailer. We have that video below. Flying Tiger Entertainment has revealed the next Data East arcade classic planned for Switch. 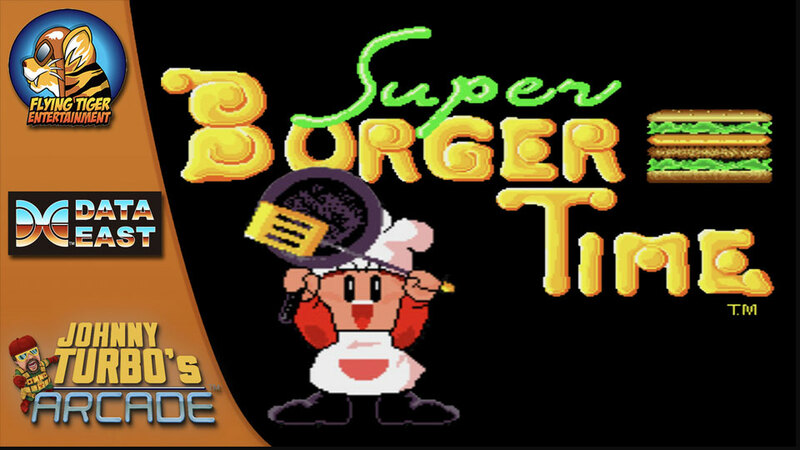 In North America, Super Burger Time is due out on May 17. Pricing is set at $6.99. Super Burger Time is a sequel to the original game with 2-player competitive action. You’ll play as Peter Pepper Jr. and complete burgers, but will need to watch out for Mr. Hot Dog, Mr. Egg and the dangerous Mr. Pickle.